The sheer variety of parquet flooring types can easily confuse people, who are in the market for a new flooring for their home. Popular types of parquet flooring to consider are solid parquet flooring, engineered parquet flooring or block parquet flooring. Every type of parquet flooring has its pros and cons. Solid wood parquet flooring is among the strongest and most durable types of parquet flooring and as a result normally commands higher prices. The cost of fitting can be decreased with engineered flooring, but it required under-padding. Padding helps with evening out subfloor imperfections and reduces the chance of extra work being required before laying new floors. Block parquet flooring, as it name suggests, comes in blocks that can be laid in different patterns and depending on your taste, can be turned into a piece of art. Solid parquet flooring is sensitive to humidity and is generally recommended for wooden subfloors only. This type of parquet flooring needs strong bond to subfloor – it is either nailed-down (secret) or glued down (concrete). When glue is used, underlay is not possible. Solid parquet flooring has greater sandable depth than engineered and consequently longer life span. Main advantages of solid parquet flooring are its hardness, durability and availability in random lengths. Engineered parquet flooring is usually installed as floating and can be easily removed. This type of parquet flooring can have underlay, which improves soundproofing and thermal insulation. It can also be sanded, but not as much as the solid wood flooring. It is recommended for concrete floors, where temperature and moisture resistance is required. Block parquet flooring always comes unfinished and is refinished and sealed after fitting. This type of parquet flooring needs even levelling, so subfloor preparation is essential. It is not sensitive to moisture, even though it is a solid wood type of parquet flooring. It can also be laid in various design patterns, which other types of parquet flooring can’t. Pay us a visit at our web store and take a look at a variety of parquet flooring types. 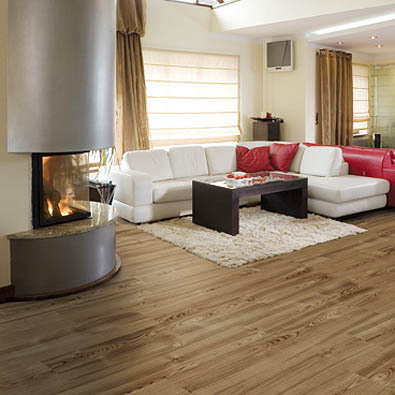 You can also choose contemporary parquet flooring, laminate flooring and vinyl flooring. Do you have a question about installing thin parquet flooring? Easy does it with Alpod, we tend to say as a leading supplier. We will also show you how to take care of parquet flooring properly so it will last for many years to come.